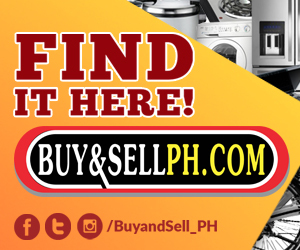 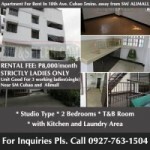 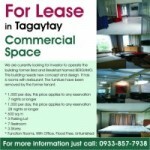 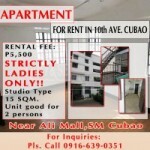 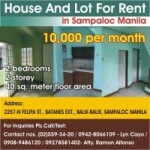 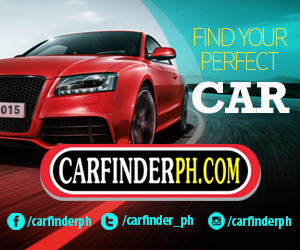 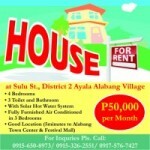 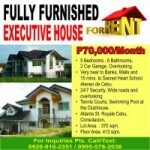 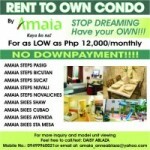 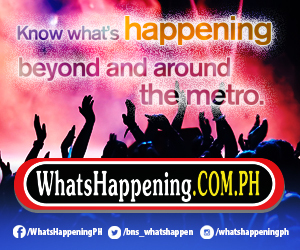 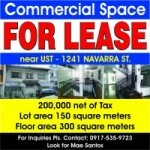 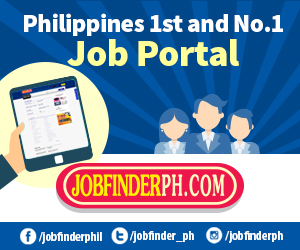 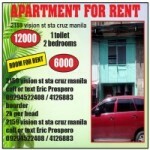 House and Lot For Rent / Lease! 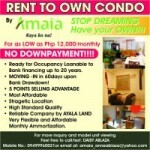 Affordable Rent! 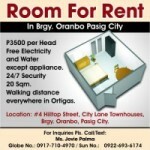 & Ideal Location!